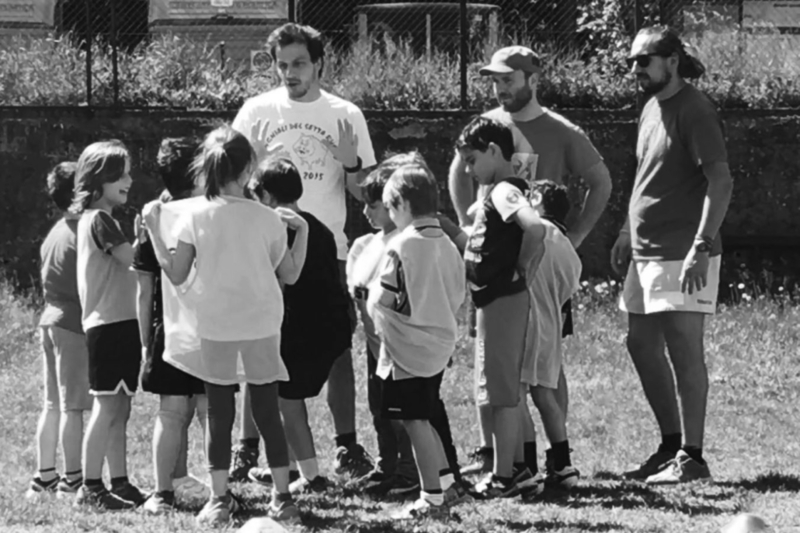 The sports centre Polisportiva HSL (Hic Sunt Leones) has recently launched the crowdfunding project Sport Insieme (“Together in Sport”), which stands as a perfect example of crowdfunding joining up sport and social inclusion. The sports centre operates in the urban and social context of the outskirts of the city of Bologna (Italy). Its main goal is to concretely intervene on the difficulty of young people to access sports, educational and recreational activities organised outside school hours. Thanks to the dedication and effort of many volunteers, HSL was able to create places of aggregation and cohesion in an urban setting crossed by profound social transformations. The Polisportiva HSL launched a crowdfunding campaign to finance and then expand the youth sector of the sports centre, with particular reference to boxing courses, youth football and the creation of a brand new youth rugby sector. The campaign was successfully completed during the summer of 2018. It was aired on Produzioni dal Basso https://www.produzionidalbasso.com/project/sport-insieme/ (Italian language) and pledged more than EUR 13,000, involving 148 supporters. The project was also able to receive additional financial support from Banca Etica, a well-known Italian bank very active in the field of socioeconomic initiatives and committed in sustainable social and human development.